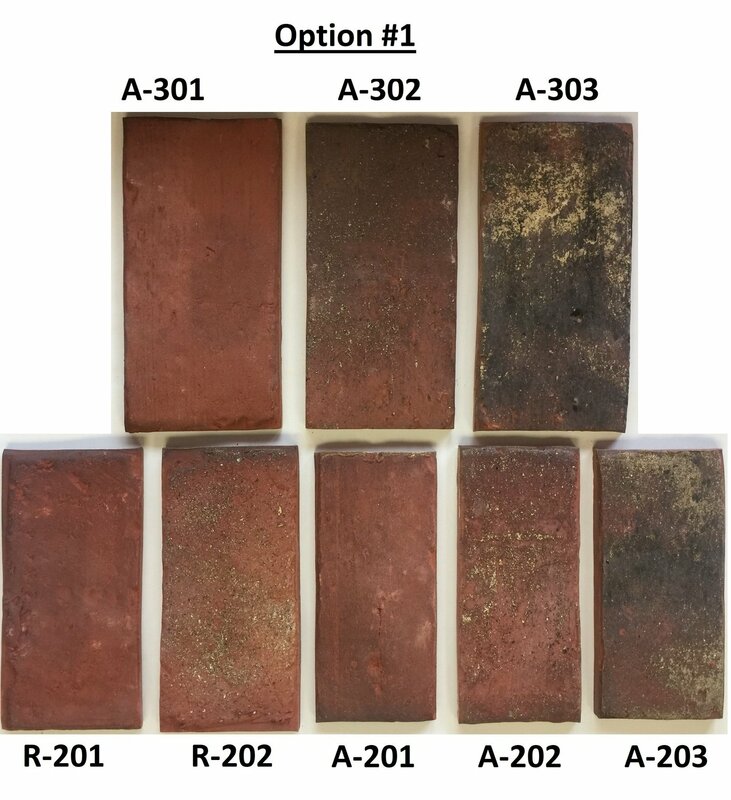 Flooring Sample Package Option #1 includes Antique and Rustic brick tiles. Total of 8 full brick tile pieces. 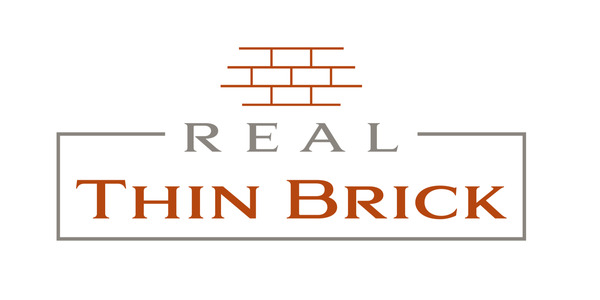 ** Total of eight full brick tile samples in three different sizes included in this package.